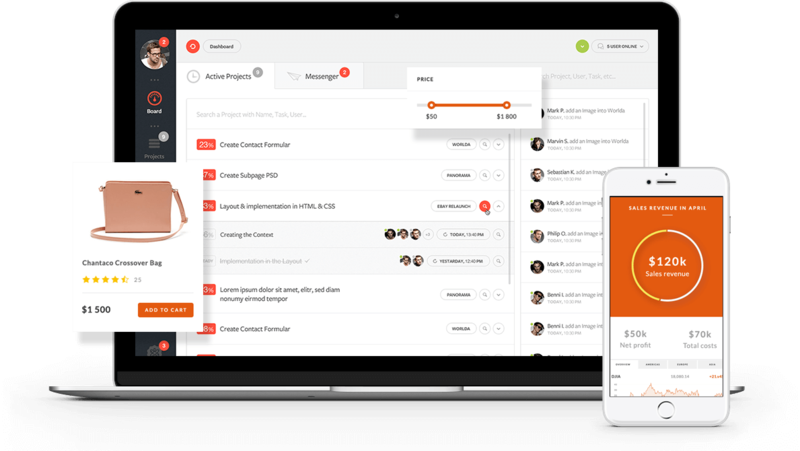 AJ Classifieds Software empowers your on line community with effective tools to attract and retain more visitors to your web site. It enhances your web site with inclined site traffic, automated content creation and additional revenues.AJ Classifieds is designed to suit the expectations of the evolving internet audience with various updated and remodeled features to suit the future online trends foreseen by us. 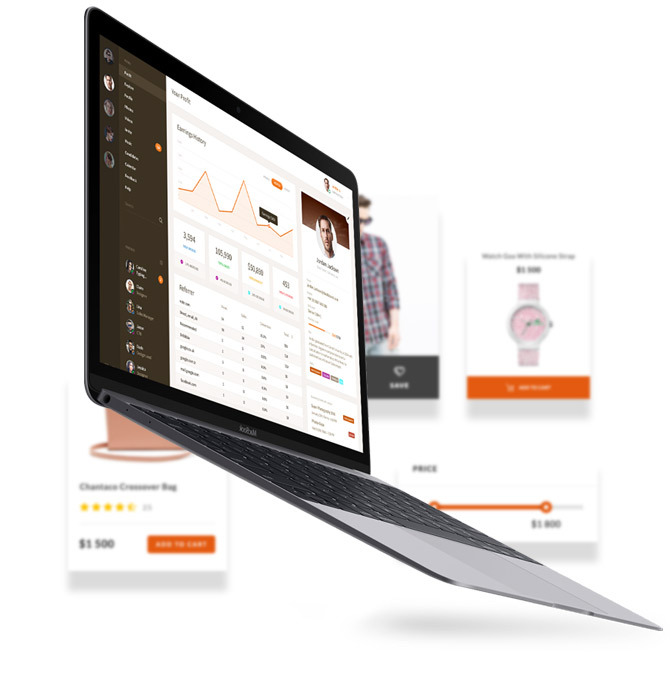 And all these features which constitute a professional web design have been rendered with customizable making it easy for the admin to change the look and feel of the site matching his ideas, at the same time suiting the latest trends. The script includes fully responsive classifieds themes,customization options. Start your own classifieds business with us! We offering fully responsive car themes, powerful functionality options. 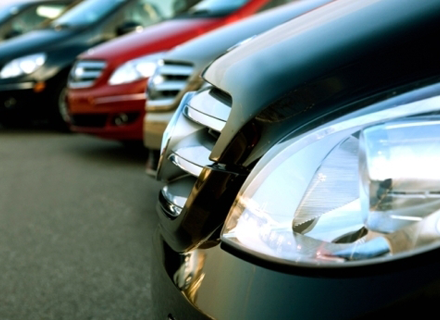 Start your own used car and dealer business with us! 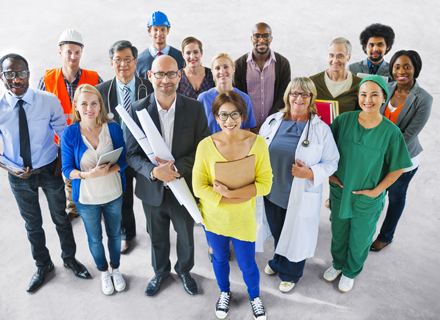 The script includes fully responsive job portal themes,customization options. Start your own job classifieds business with us! We offering fully responsive themes, stunning search for properties on map options Start your own business real estate withour software! AJ Classifieds V4 provides you with all features you need to setup your own Classifieds v4 classifieds website on your own domain name. 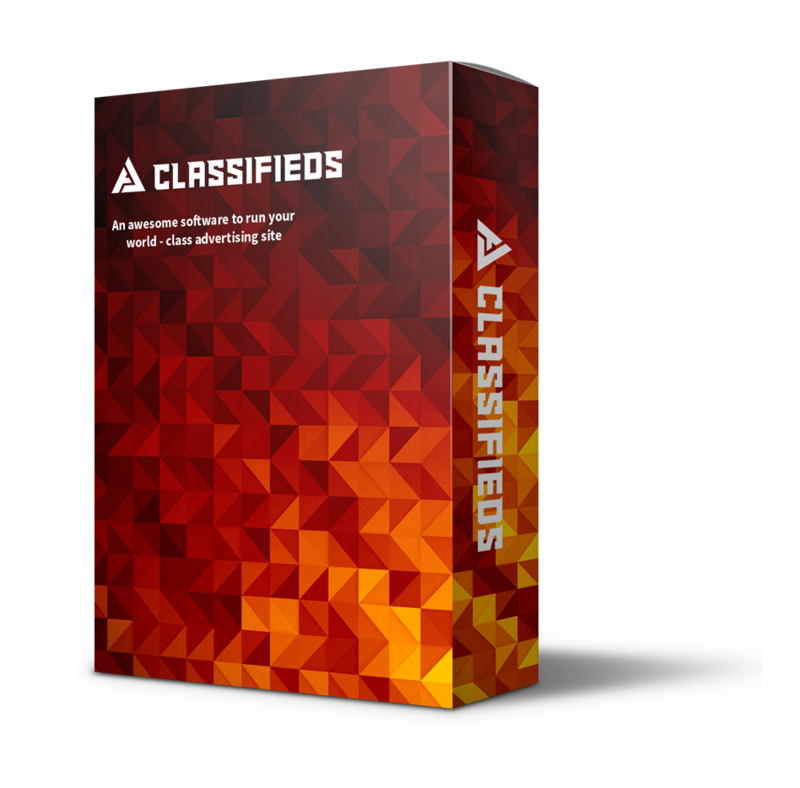 Our PHP Classifieds Script has a customizable structure and can be easily set to satisfy your demands. Below you can see the list of features available. You can manage them: set the parameters, turn on/off depending on your requirements. In order to assist in the indexation process of your website, AJ Classifieds has been built with a search engine optimization (SEO) friendly URL. AJ Classifieds has been designed with the capability of allowing a user post his or her ad in multiple cities simultaneously. ( Spanning Several Days ) One of the features of AJ Classifieds is that users can easily post events lasting more than one day. The AJ Classifieds has the capability for the user to easily share their classified ads through Facebook, Twitter and other leading social media sites. The AJ Classifieds offers single, dual and multiple design options for its layouts, which in turn allows the user to customize to his desired look. 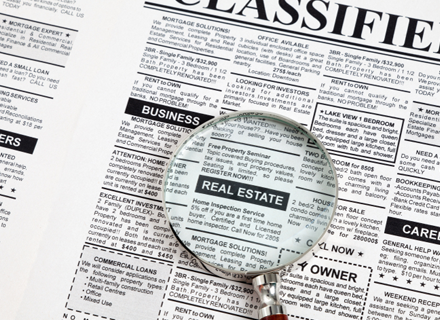 For the purposes of the AJ Classifieds , attributes are those specific features of an ad. The Admin can easily add attributes to a listing in a very effective manner through this feature. Our Classifieds Software AJ Classifieds is boosted with responsive design which makes it accessible through different devices and serves the site admin with the purpose of improving the site visibility and accessibility without much efforts and simultaneously saving numerous bucks. In addition to this the SEO and social media optimization features can be viral in taking the site to a humongous crowd which could amount to high returns for the admin as well as the users.